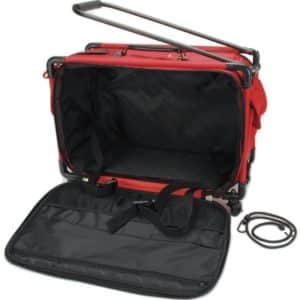 The TB19 Wheeled Carrier is designed to hold most small to mid-size sewing machines. 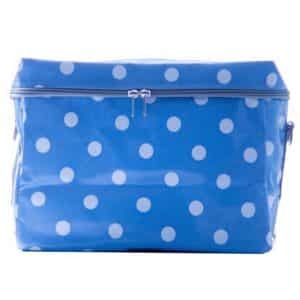 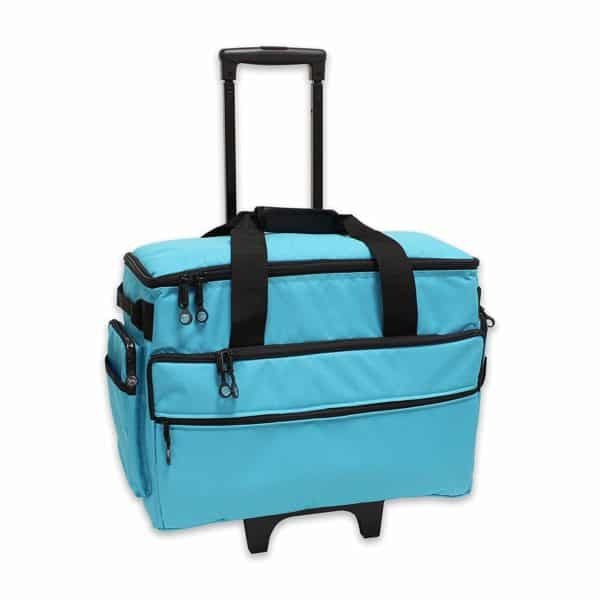 BlueFig TB19 Sewing Machine Trolley (Aqua) The Bluefig TB19 Wheeled Carrier is designed to hold most small to mid-size sewing machines. 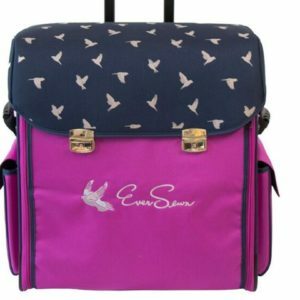 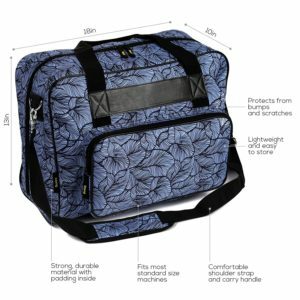 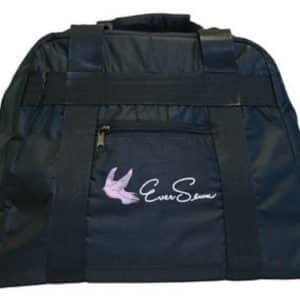 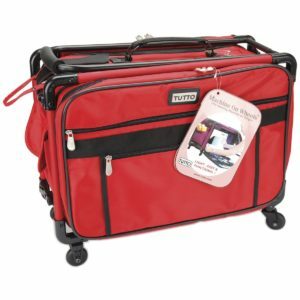 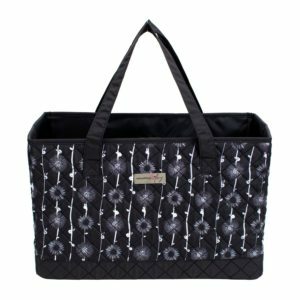 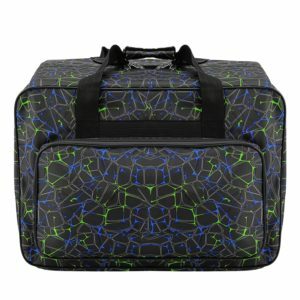 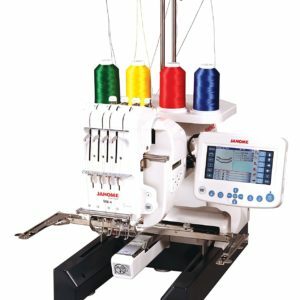 Constructed of 600d Poly with a rugged ball-bearing wheel set, multiple interior pockets for additional storage, and several fashion forward color options make this product an absolute must-have for the quilting and sewing community. 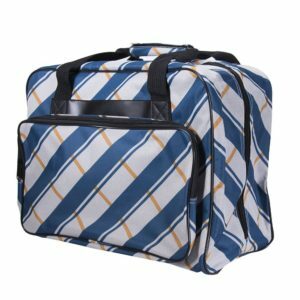 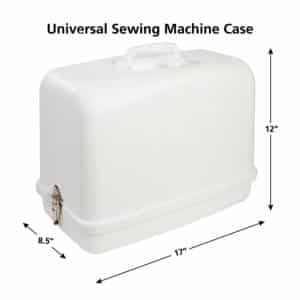 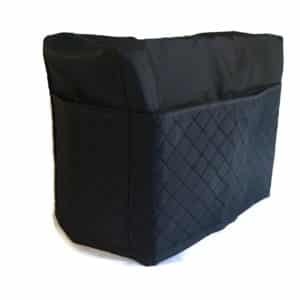 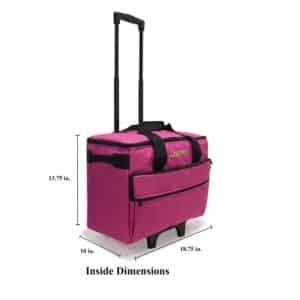 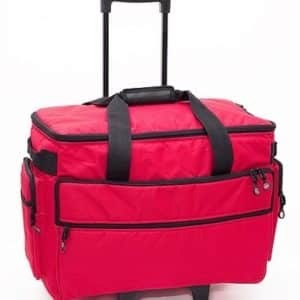 Dimensions 19.25″ wide x 14″ high x 9.5 Please Note – Many more machines are compatible with our 19” and 23” wide bags but have not been verified yet. 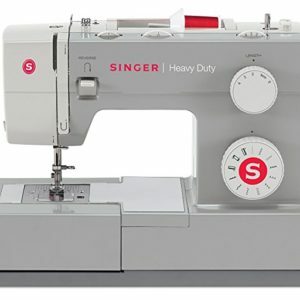 Please Measure your machine to verify it will fit before ordering.